What's the difference between franchise brands experiencing meteoric growth, and ones that are just stagnant? Research by IBISWorld has found that, despite shifts in consumer trends, the fastest-growing franchises are often defined by clear market positioning and strong branding. Factors like operator knowledge and employee training are also critically important. However, as a brand manager, it's still valuable to look to the marketing campaigns, tactics, and tools for franchise marketing success. In this blog, you'll learn how some of the members of the Entrepreneur 2017 Franchise 500 are approaching their marketing and some of the reasons it's working so well for them. 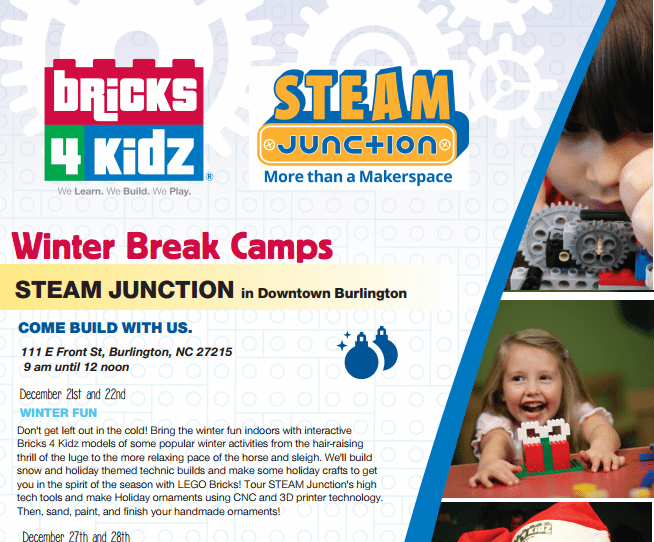 Currently #79 on Entrepreneur's List of Top Franchises, Bricks 4 Kidz offers, "Lego-brick building activities designed by engineers and architects in after-school classes, preschool classes, summer camps and birthday parties." The brand has grown so quickly that they've had to scale back on granting new US-based franchises in order to focus on marketing support, which includes co-op advertising, ad slicks, national media, and regional media. Learn more about local marketing automation with CampaignDrive and how it can equip your franchise company for fast growth. 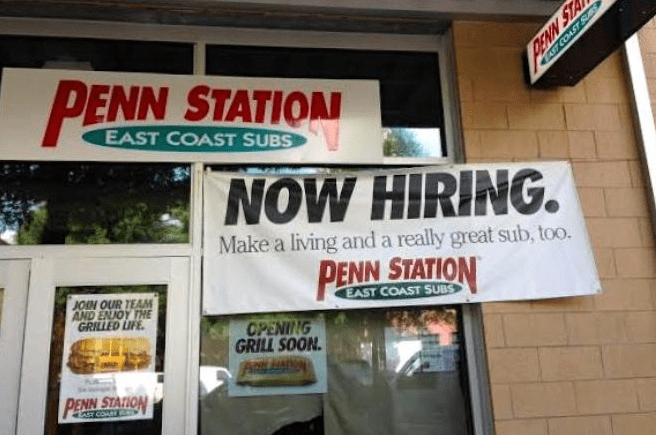 Penn Station East Coast Subs originated in Dayton, Ohio in 1985, and began franchising in 1987. Currently listed at #139 in the Franchise 500, the brand has 306 locations within the US. 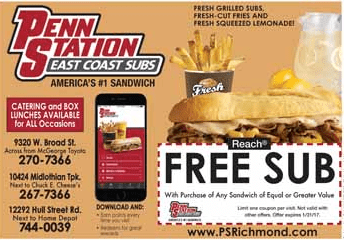 Penn Station's marketing support to franchisees includes co-op advertising, national media, and regional media. Finally, Penn is known for the wittiness of their advertising. 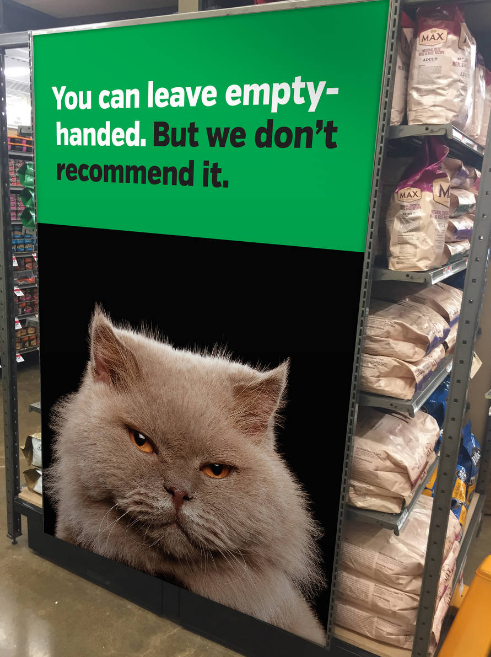 Because some of their best one-liners are created at headquarters, franchisees may lack the design and marketing skills to implement their own versions without help. For best results, brands like Penn Station need to provide templates - allowing for local messaging and creativity, within an approved structure of branding. 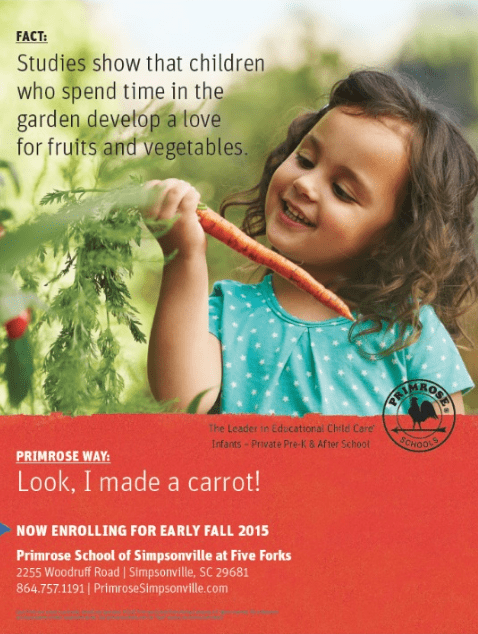 Primrose Schools offer year-round programs for children between 6 weeks and 6 years of age. Currently, the brand has 324 franchises in the US; 26 of which have been added over the past three years. 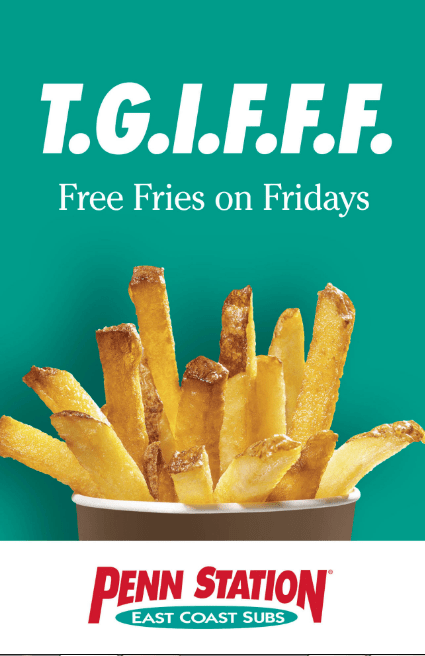 Ranked #135 in the Franchise 500, their marketing support to franchisees includes co-op advertising, ad slicks, regional media, and national media. 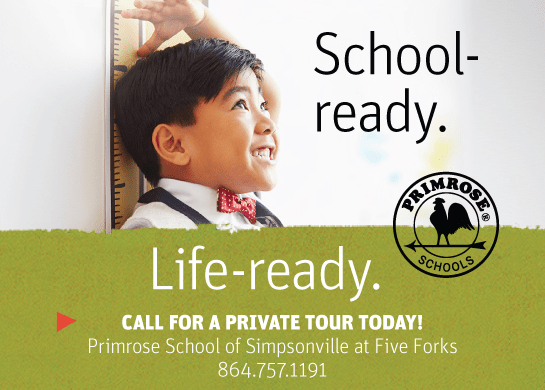 For Primrose's franchisees, customer marketing takes tact. Attracting clients requires reaching parents who may be considering a variety of options, including a nanny, preschool, or public school. In addition, due to legal sensitivities and regulations surrounding photography of children, the Primrose head office must provide marketing assets for franchisees that are compliant. To discover how The Melting Pot, another highly successful brand, is using CampaignDrive to drive their distributed marketing, click here! Ranked #168 on the Franchise 500, Pure Barre has added a staggering 51 new units in the past year alone. According to Entrepreneur, the company currently consists of 14 brand-owned locations, 389 franchise locations in the US, and 3 internationally - which is especially stunning considering the company just started franchising in 2007. Pure Barre is competing for customers against a crowded field of fitness class concepts, which can include yoga, zumba, crossfit, or cycling classes - depending on the local market. As a result, PB's ad slicks and regional marketing materials for franchisees are focused heavily on offers to entice new customers to try their fitness offerings. 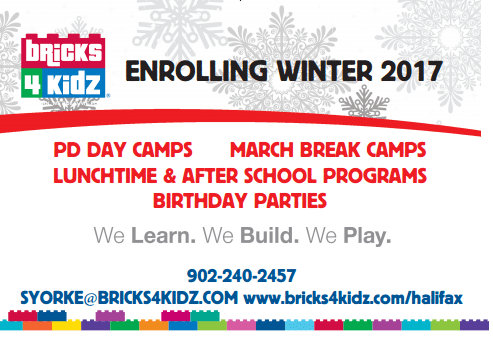 The offer below enables local clients to add their own information and pricing, while maintaining the beautiful simplicity of the original design. 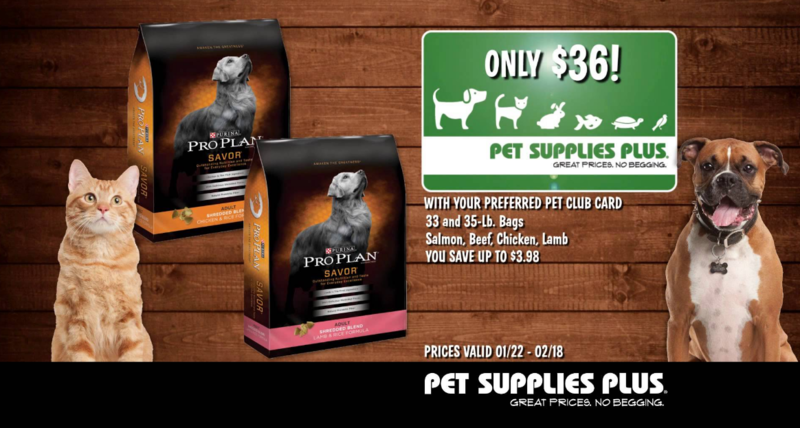 This "supermarket-style" pet food and supplies chain is currently ranked #200 of the Franchise 500. With 183 company-owned stores and 170 franchises, the brand has experienced some shifts during their 26 years in business. 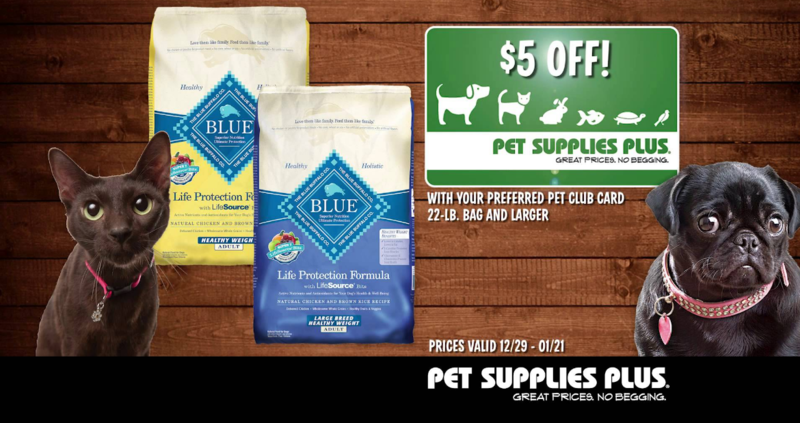 Despite increased competition from eCommerce opportunities, Pet Supplies Plus added 27 units last year. 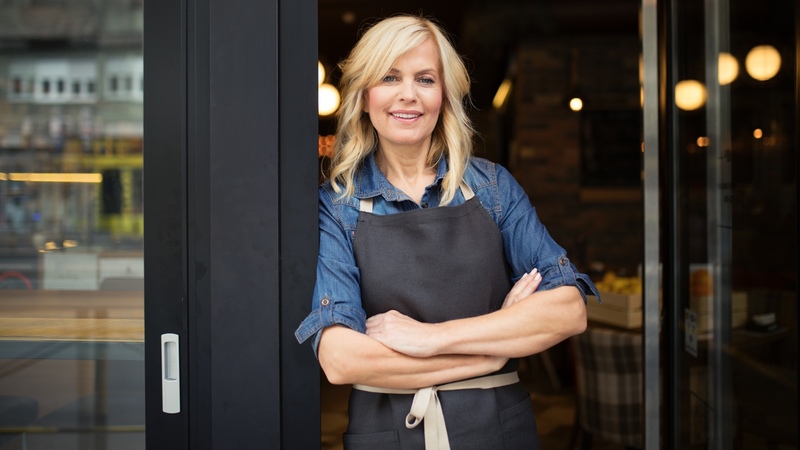 Is Your Franchise Marketing Ready for Growth? As your franchise network expands, are you prepared to scale the local marketing that goes with it? 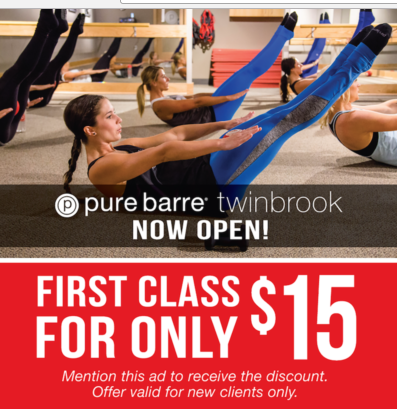 Based on the eye-poppingly gorgeous marketing campaigns of fast-growing brands like Pure Barre and Pet Supplies Plus, it's clear that the smartest franchise brand managers have learned how to deploy and distribute resources to help their local affiliates promote the right offers, campaigns, and print advertisements. 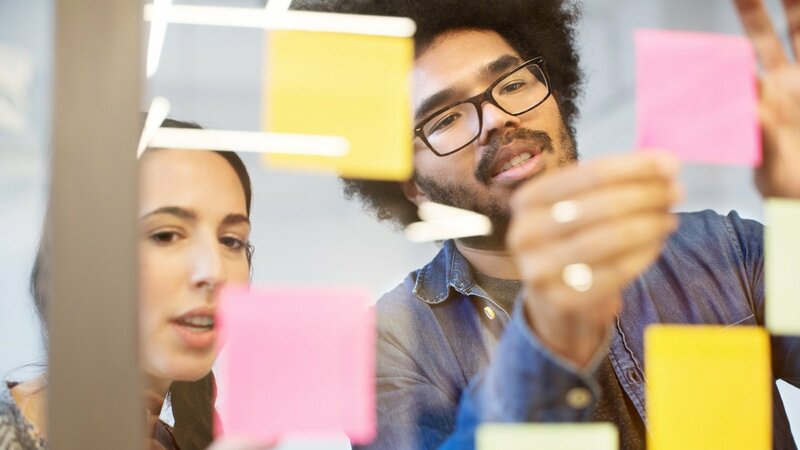 Local marketing automation solutions are often the way these franchise marketers ensure their franchisees do marketing the right way. CampaignDrive by Pica9 offers all the tools needed to execute compliant, international franchise marketing - even during periods of rapid growth. With digital asset management, templating, reporting, and more; franchise brand managers can provide the right support to help their local outlets succeed. 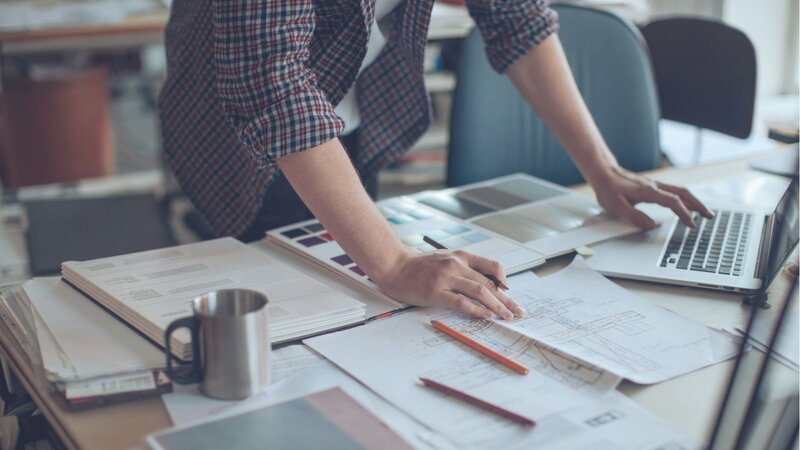 More than 60% of the Best-Performing Franchise Brands are using Local Marketing Automation to Drive Value from their Marketing Efforts at the Local Level. Download the Deep Dive on Local Marketing Automation and Find Out How These Systems Help Them Achieve Explosive Franchise Growth.